These are not your typical run-of-the-mill “little storytelling” ghost tours. This is the real deal! 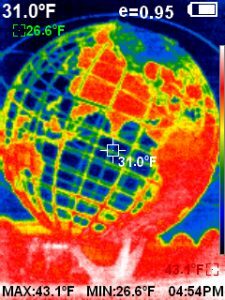 Actual ghost hunts with equipment and all through the microcosm known as New York. 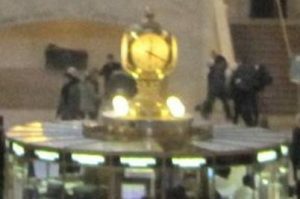 Ghost Hunts At Grand Central Terminal Are Never Crowded And Are Very Interactive! Join the the Ghost Doctors on th!is incredible investigation of one the most famous train terminals in the world. A place that has touched the lives of countless millions for well over a century. 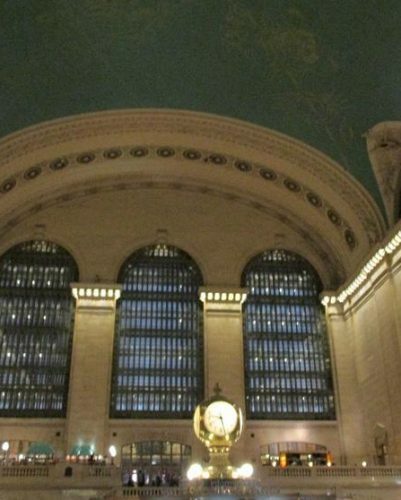 From its beginnings back in 1871 to its evolution over the years Grand Central Terminal is an American treasure. The passengers that have traveled these magnificent halls and tracks came from all walks of life and ventured to every corner of this land. But are the ghosts of these very same passengers still being drawn to this mecca of transportation? 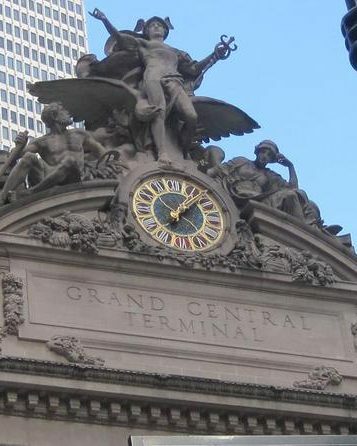 Join us on an actual NYC ghost tour and paranormal investigation while discovering hidden historic secrets of this terminal called Grand Central. and come home with a true appreciation of one of the greatest train terminals in the world. Tours will last approximately an hour and 45 mins to two hours. Book your tour early as they fill up quickly. Come join the Ghost Doctors on an amazing adventure through time as we seek out the spirits of one New York’s most famous landmarks. This historical park has evolved from a eerie salt marsh first discovered by the ancient native Americans who inhabited these lands, to what F. Scott Fitzgerald called the Valley of Ashes. 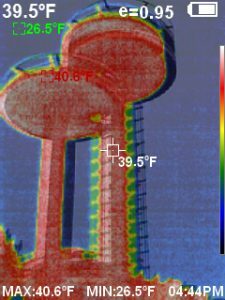 Evolving further into the 1939 World’s Fair, to the former site of the United Nations and again into the 1964 World’s Fair. And now it still retains many of its past remnants and possibly those spirits who just never felt like leaving. 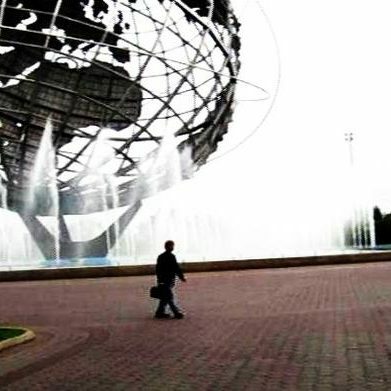 So join the Ghost Doctors on a ghost hunting adventure and historic exploration through New York’s iconic Flushing Meadows. Central Park one of the world’s greatest parks is also the hunting grounds for the Ghost Doctors. Since the park opened in 1859 Central Park has received an average of 25 million visitors a year. It is without a doubt the very heart and soul of New York City. But are these very same souls that enjoyed the splendor of the park for over 150 years sill returning to frolic in its green lawns? 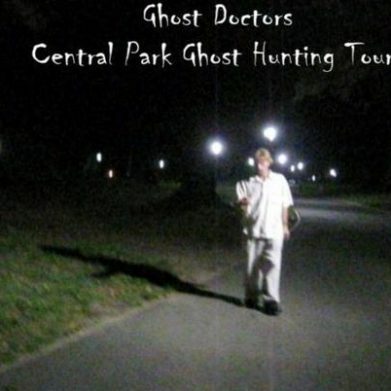 Join the Ghost Doctors on a “Real” Ghost hunt through Central Park. Explore the mysteries of Central Park’s and it’s amazing landmarks for ghostly spirits. At the end of your journey, walk away with the knowledge of what it is to be a ghost hunter and come home with a true appreciation of one the world’s greatest parks.